2017 marks the centennial anniversary of the Russian Revolution. 100 years ago, the unrest in Russia set in motion a series of events that would influence the world in ways we are still figuring out today. 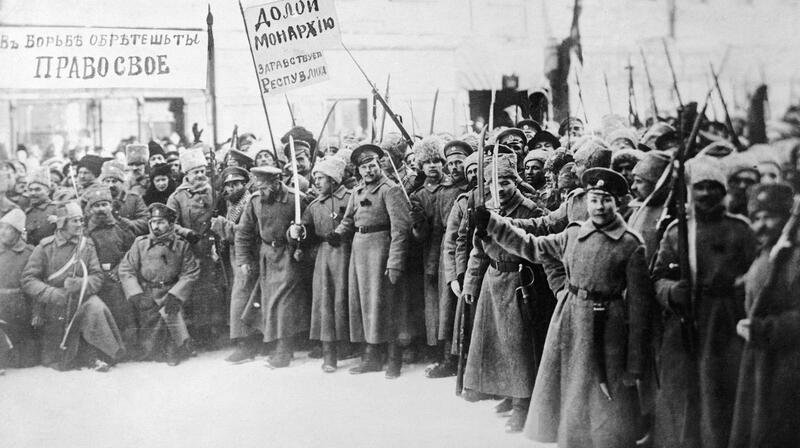 The Russian Revolution was comprised of two separate Revolutionary uprisings in the same year—1917. While actually two separate events, they are both used to describe the downfall of the tsarist Russian empire under the Romanov dynasty. 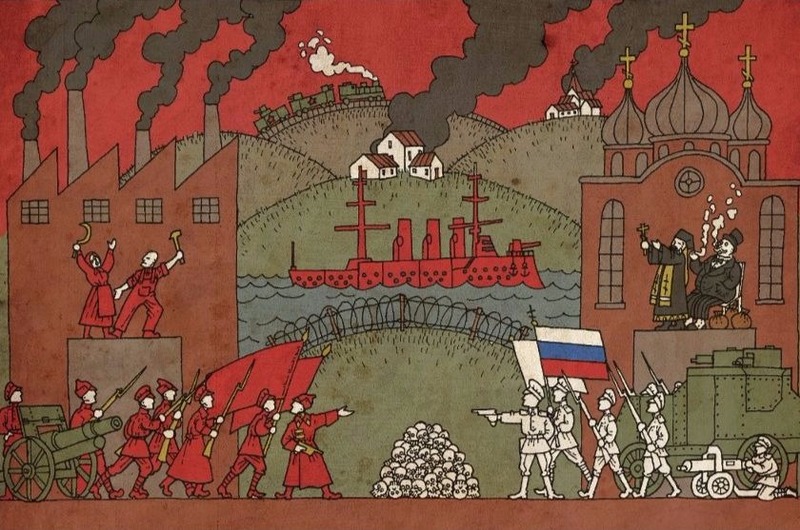 The Russian revolution of 1917 had its roots in the 1905 Revolution. On Sunday, January 22, 1905, thousands of workers went on strike and marched towards the Tsar’s palace to present him with a petition. 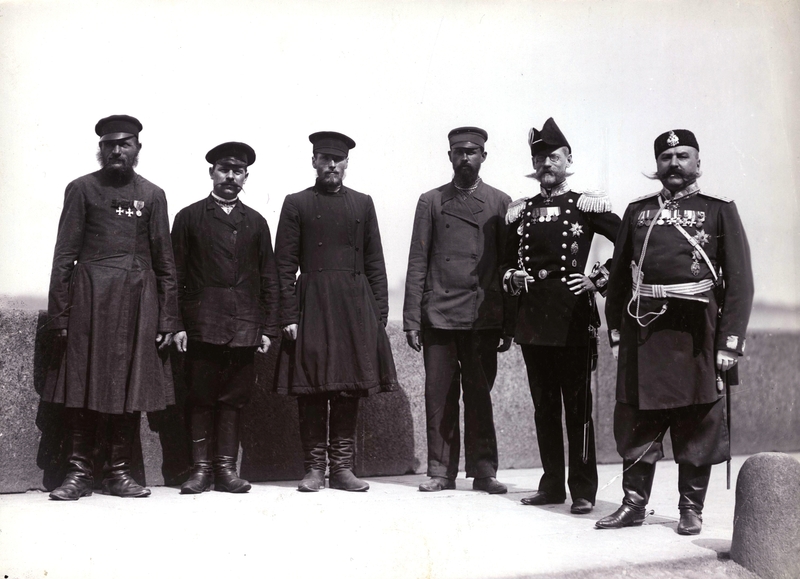 To quell the workers, the Tsar had his imperial guard open fire on them, killing as many as 1,000 people. This is known as the Bloody Sunday Massacre and led to a countrywide strike movement that would set the foundation for the future of the country. 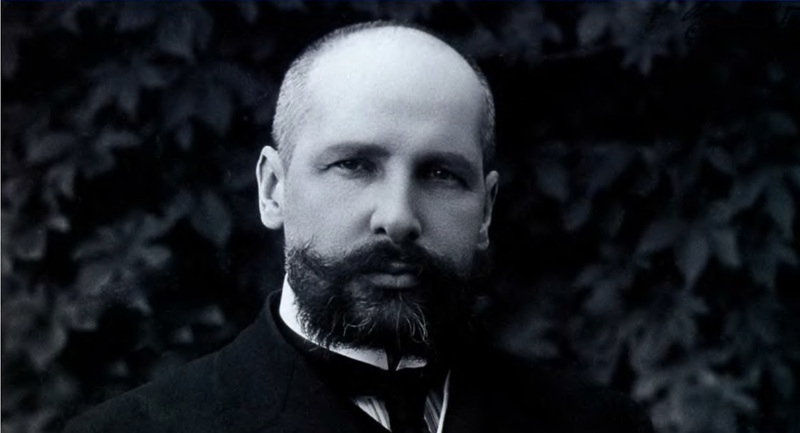 In the aftermath of 1905, Pyotr Stolypin, a conservative statesman, was appointed as Prime Minister to bring agrarian reform to Russia. 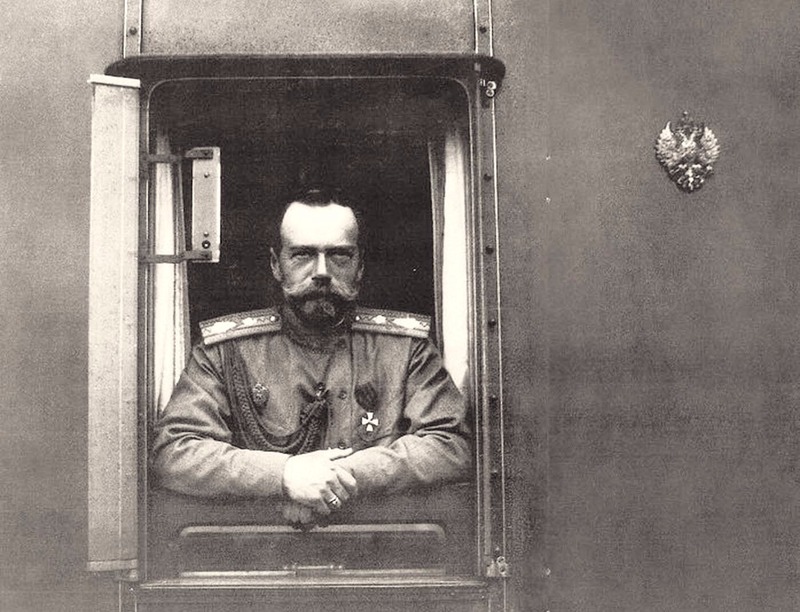 During his time in charge, he went after and executed over 3,000 dissidents of the Tsar. 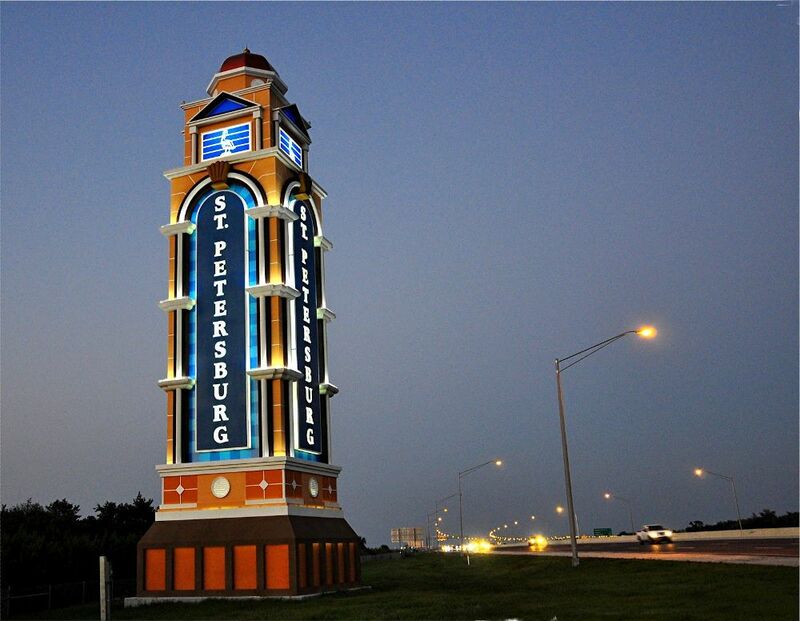 This led to the term “Stolypin’s necktie” being used for a noose. 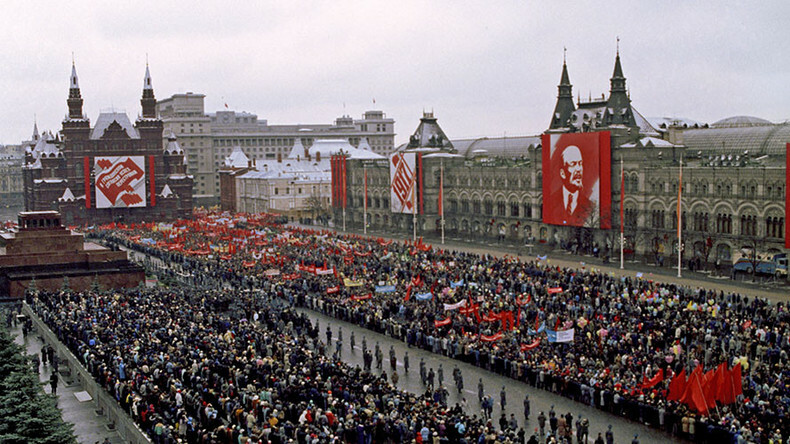 The first revolutionary event is known as the February Revolution. 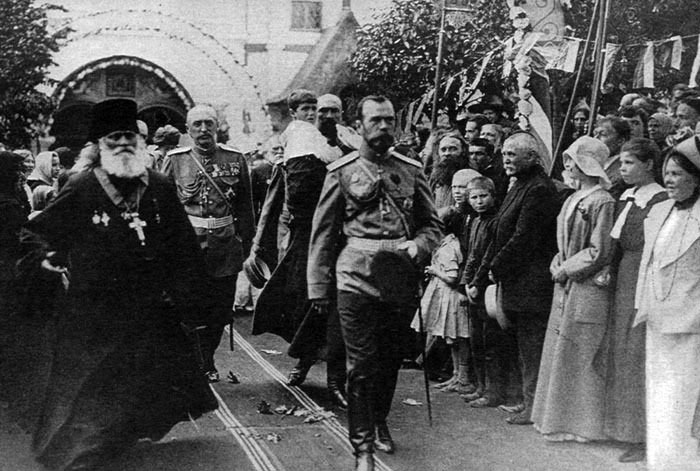 This marked the collapse of the autocratic tsarist government when Tsar Nicholas II abdicated his throne and ended the Russian Empire. While the autocracy was already on the ropes, the collapse of the empire can be seen as a consequence of Russia’s involvement in World War I. 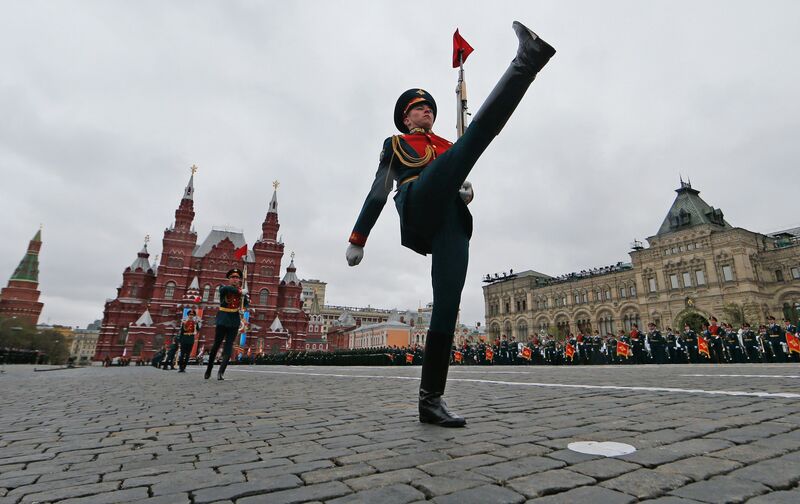 The war cost Russia millions of lives, destroyed their economy, and created a famine. To fund their war efforts, Russia created incredible inflation by printing millions of rubles, which quadrupled prices across the country. The population was struggling, and their support for the Tsar was already fragile when he decided to take over command of the military on the advisement by Grigori Rasputin. In doing so, he left power to Tsarina Alexandra, who was extremely unpopular and left Rasputin with a lot of influence. This would fracture the support of not only the population but also of the nobility. The February Revolution actually took place in March according to the modern Gregorian calendar; at the time Russia was still using the Julian calendar, which was still in February. 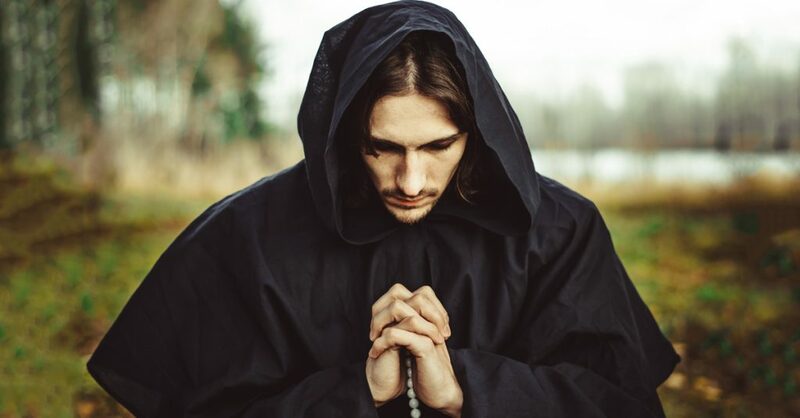 The Julian calendar is used by the Eastern Orthodox clergy, and in 1917 it was 13 days behind the Gregorian calendar. The spark of the revolution was a massive worker strike that ended up in riots on the streets. When the local army garrison was called in to establish order, many of the troops mutinied, with some even joining in on the riots. Women were the first to hit the streets. 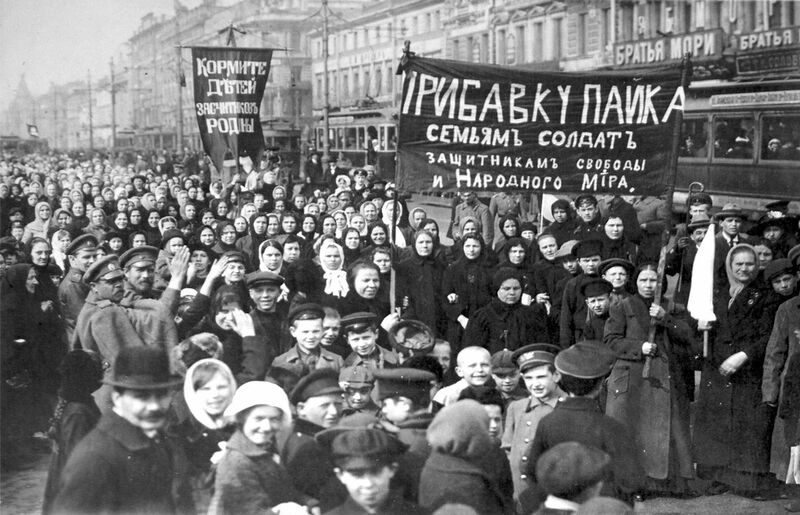 Starving, exhausted, and angry, a series of meetings and rallies were held for International Women’s Day as a part of the unrest. 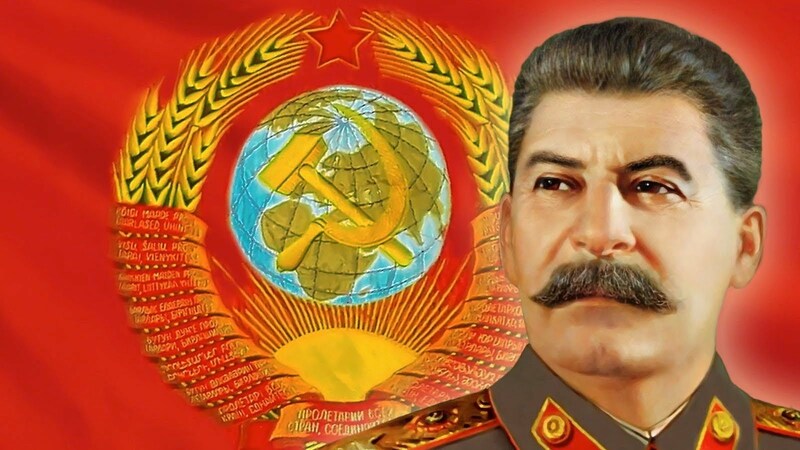 Joseph Stalin would revise history books under his reign, writing his own version of events and omitting many key figures such as Leon Trotsky. Stalin would also murder many of the Bolshevik leaders in the 1930s and 1940s in what is now known as The Terror. When Nicholas II was forced to step down and abdicate his throne, his brother, the Grand Duke, refused to take it either. 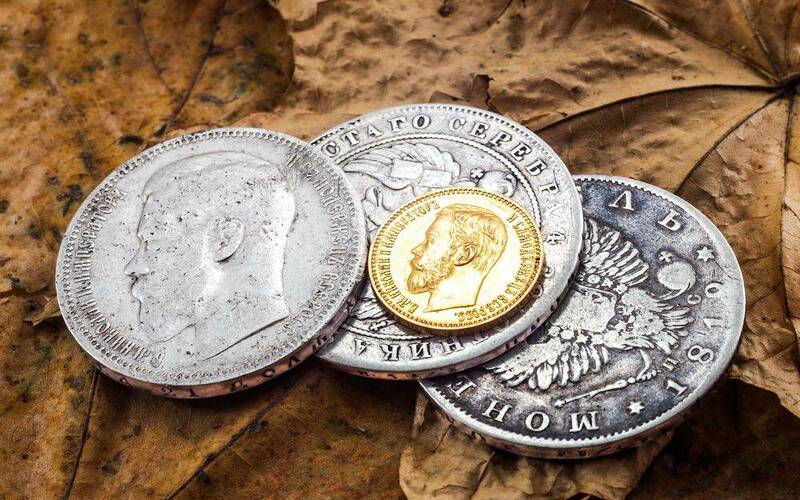 This put an end to over 300 years of rule by the Romanov dynasty over Russia. 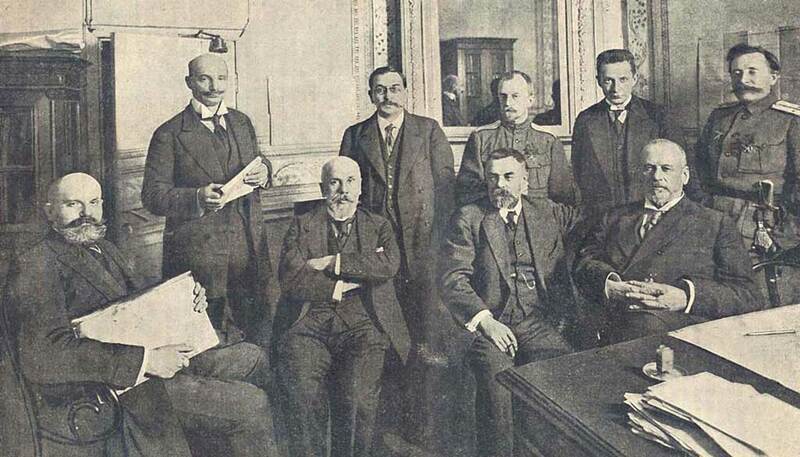 After the February Revolution, a provisional government was established by the former members of the Duma, which was the imperial parliament under the Tsar. 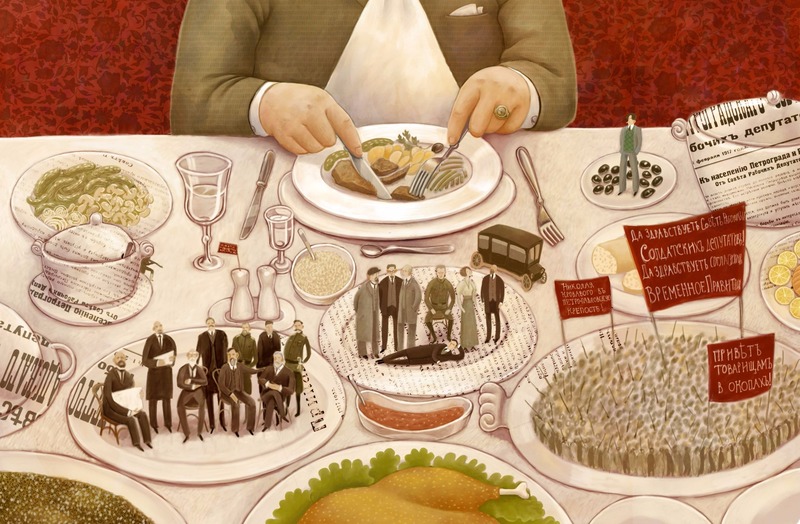 Comprised of upper and middle-class liberals fixated on centralized control, they were concerned with a sort of equality and granted civil liberties to the population. However, they did not address the widespread problems of the nation at hand, namely the continuation of the war and the redistribution of land. 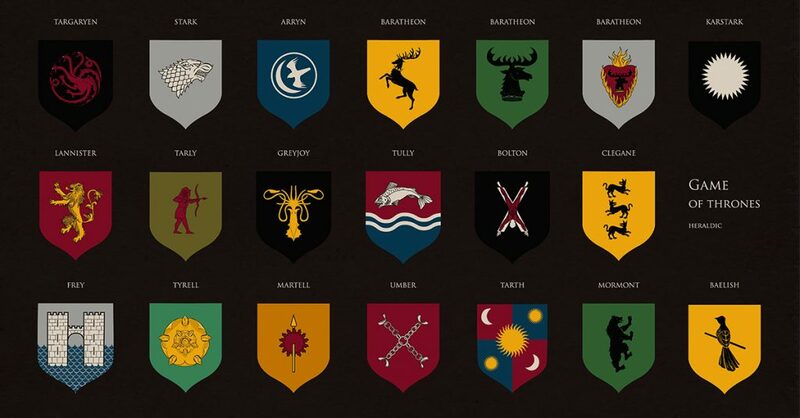 Another faction emerged alongside the provisional government. This was the Petrograd Soviet, made up of the working class and soldiers. Their rise led to a situation known as Dual Power. 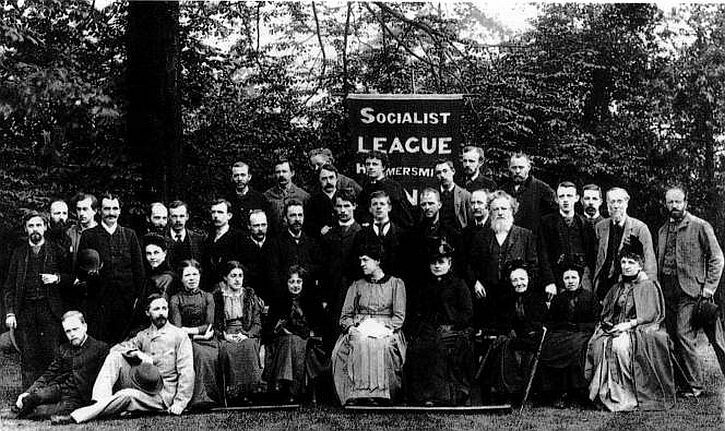 The socialists in charge did not believe the country was ready for a socialist revolution just yet, and allowed to provisional government to rule. At first. 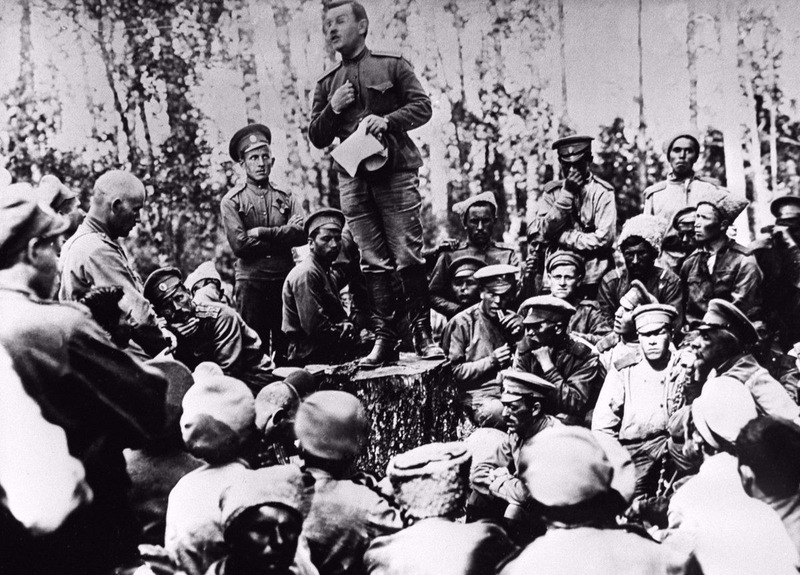 With the Soviets demanding peace, the issue of continuing to fight in WWI would prove to be the downfall of the Provisional Government. 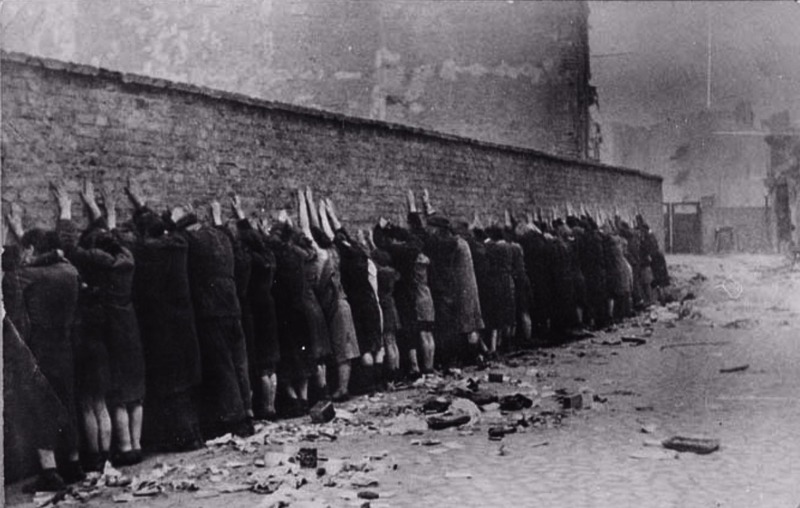 The war was unpopular with civilians, who were still struggling severely, and the Soviets began to rise in popularity. 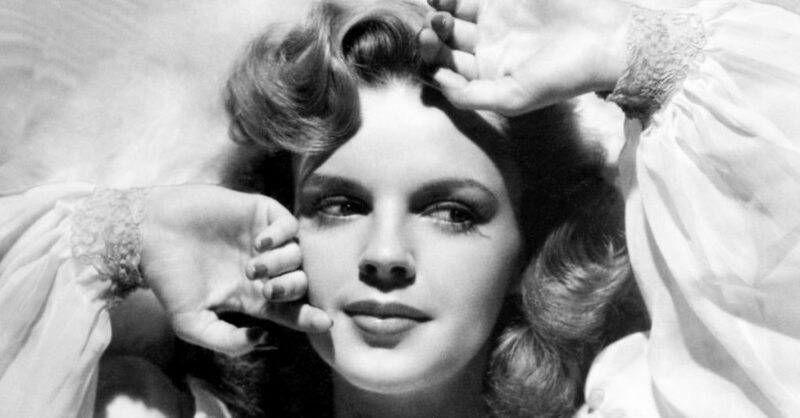 Germany saw this as an opportunity to undermine the power of their enemy. 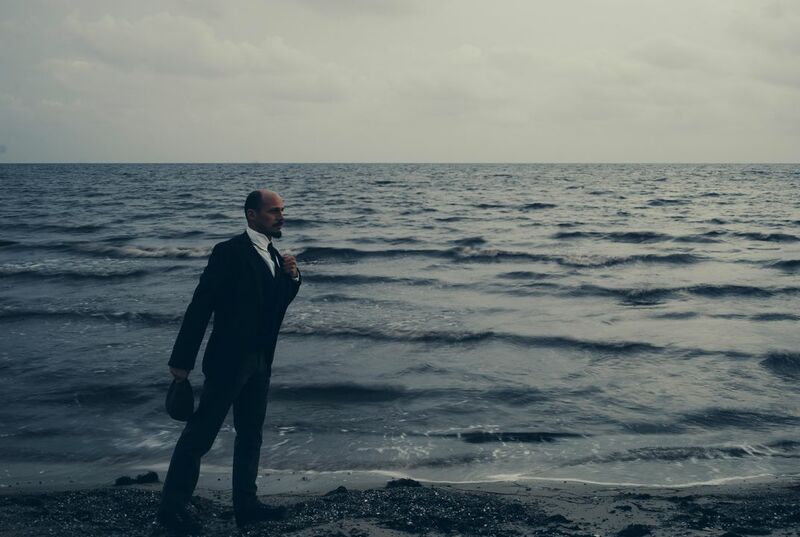 In the spring of 1917, they allowed Vladimir Lenin, then in exile, to cross their country and re-enter Russia in hopes he would halt Russian war efforts by galvanizing the country into further revolution. Nonetheless, the Germans made Lenin travel in a sealed train so he wouldn’t foment revolution in their country. With his arrival, his party, the Bolsheviks, soared in popularity. Vladimir Lenin’s real name was Vladimir Ilyich Ulyanov. 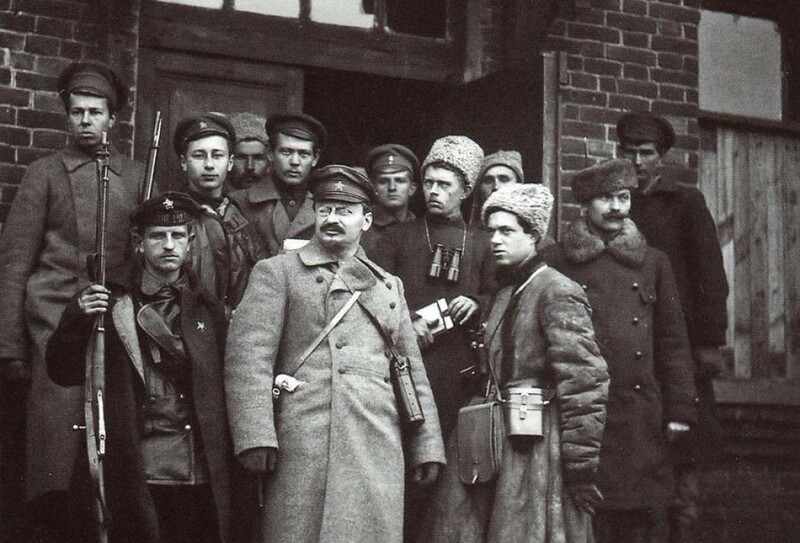 When the Tsarist secret police were persecuting Russian revolutionaries, many of them adopted underground “war names.” Leon Trotsky’s real name was Lev Davidovich Bronstein and Joseph Stalin’s was Iosif Vissarionovitch Dzhugashvili. It is said that Lenin derived his name from the Lena River, where he was exiled for some time. 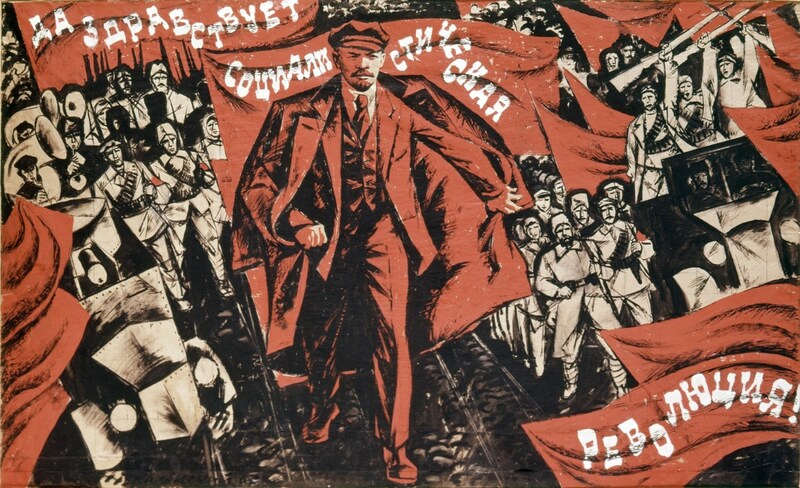 Upon his return, Lenin published his April Theses, which called for the immediate overthrow of the Provisional Government and for its replacement to be a working class-led communist government. He believed this to be the first step to a worldwide revolution. 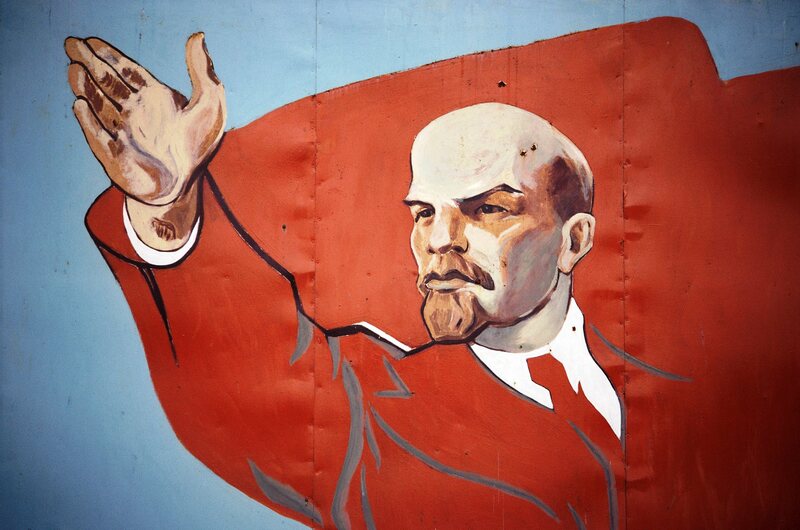 Although he believed in a working class led revolution, Lenin thought that a dictatorship was necessary to accelerate Russia’s transition into socialism and then communism. 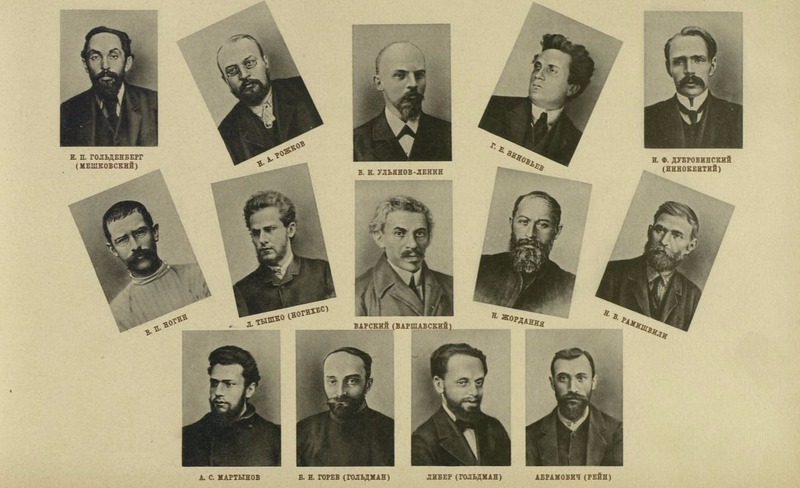 During their rise, the Bolsheviks were at odds with another faction from the same party, the Mensheviks. Mensheviks derived from the word minority, not from their proclivity to drink loads of delicious Manischewitz wine. 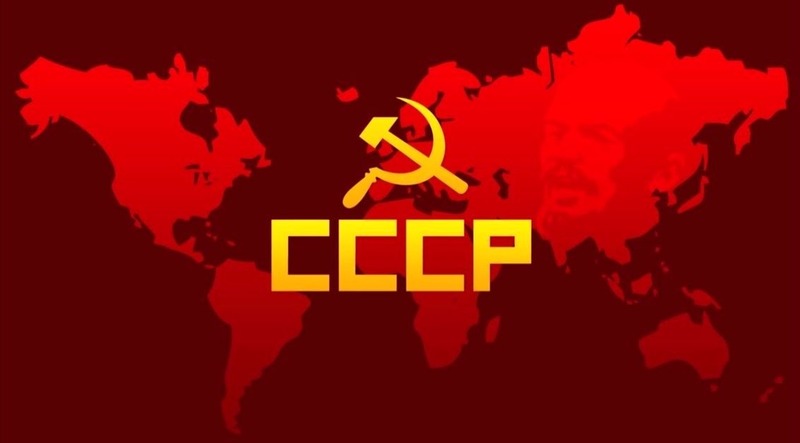 The Bolsheviks would change their name to the All-Russian Communist Party of Bolsheviks in March 1918, and again to the All-Union Communist Party in 1925. 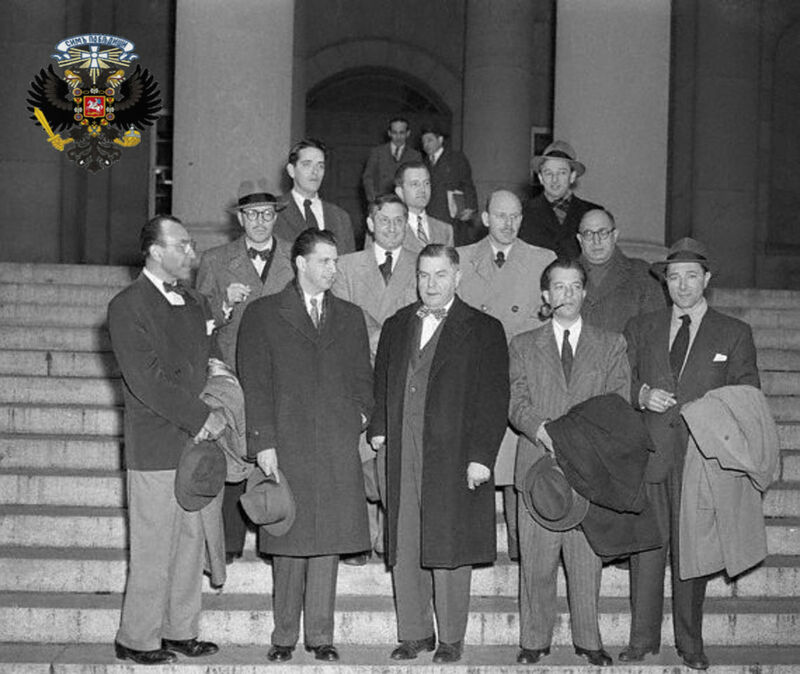 The Russian word “soviet” can be translated as “council.” In the early 20th century, Soviets were municipal governing bodies that made collective policy decisions. 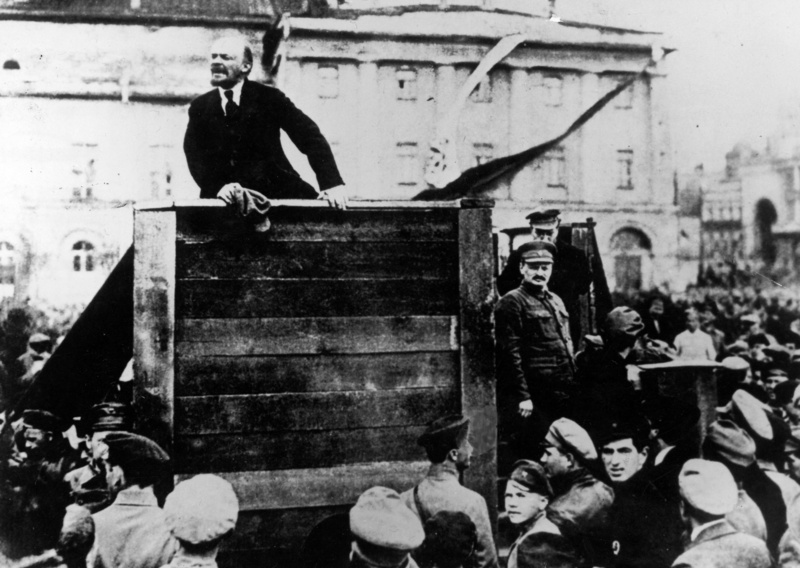 In October of 1917, Lenin and the Bolsheviks overthrew the Provisional Government in a nearly bloodless coup. 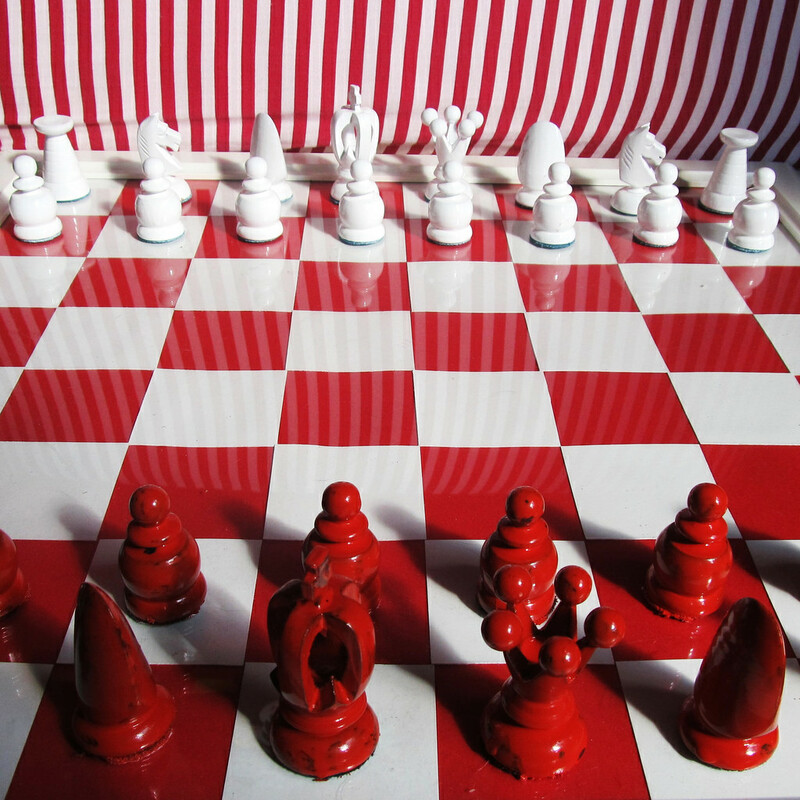 The October Revolution has come to be known as the Bolshevik Revolution, as well as Red October. 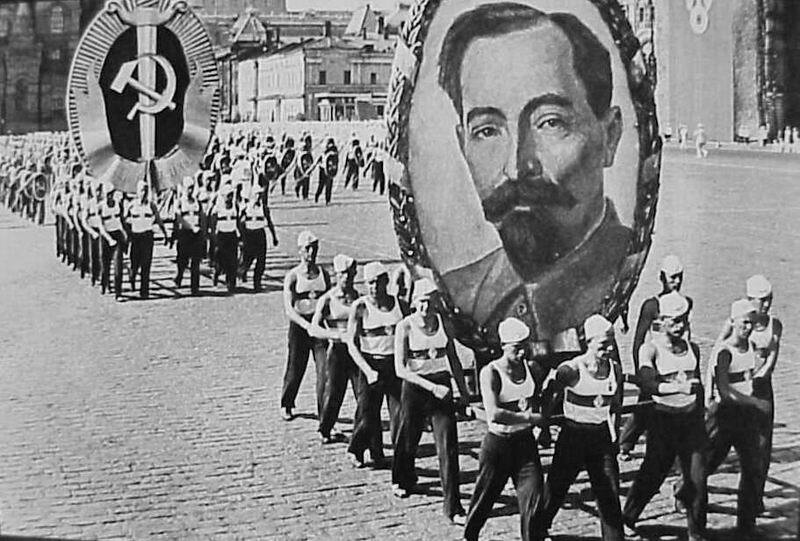 Unlike the revolution of February, the October Revolution was well-planned and meticulously coordinated. Instead of just hitting the streets, the Bolsheviks and their allies occupied government buildings and important strategic locations throughout Petrograd. 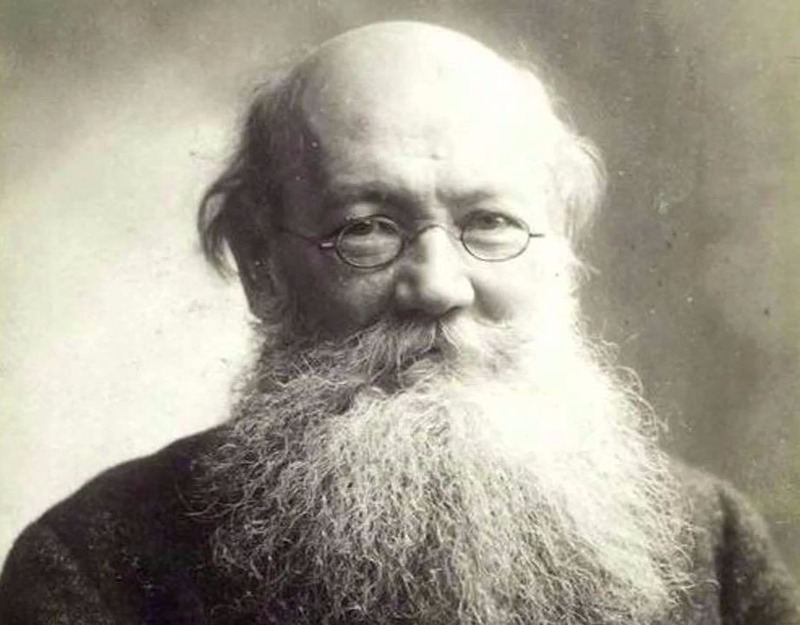 The Revolution was formed from Lenin’s radical theoretical writings based on the ideas of Karl Marx. 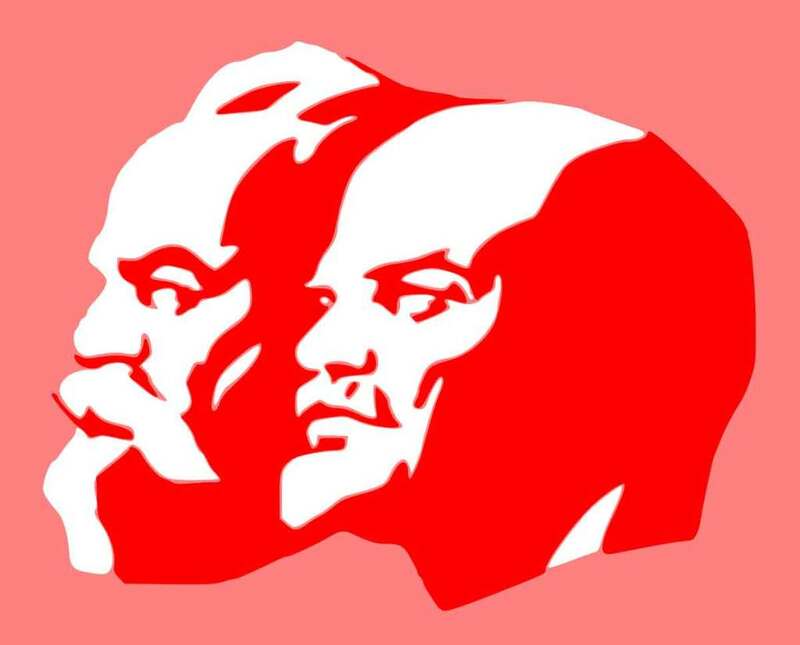 This political ideology is known as Marxist-Leninism and seeks to establish socialist states. 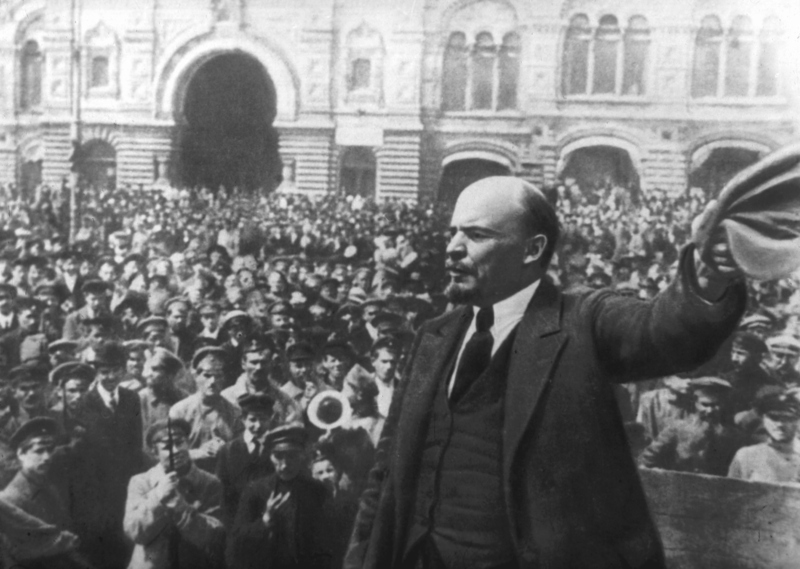 Lenin was in control of the Bolshevik party, and in turn, took control of the new government. The government immediately took action. They established peace with Germany, nationalized their industries, and, not so peacefully, executed the entire imperial family. In withdrawing from the war, Russia ceded a large portion of their territory to Germany in the Treaty of Brest-Litovsk. 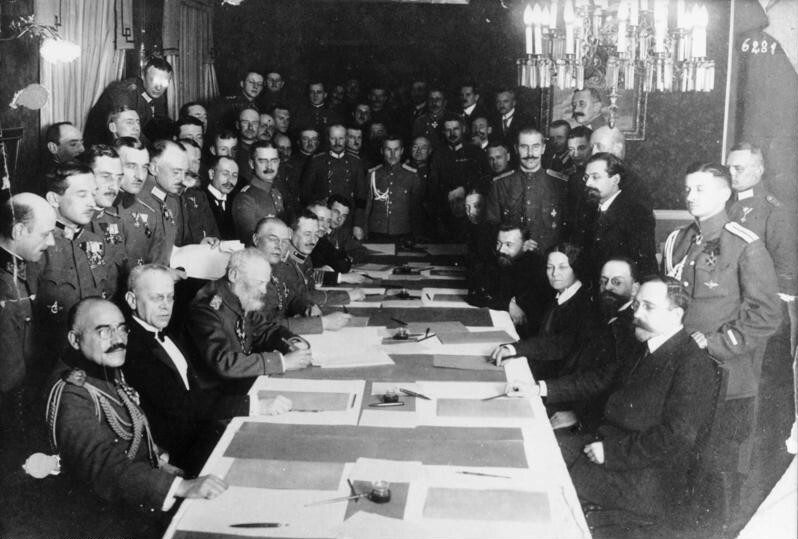 The conditions were harsh; when the Germans later argued that the Treaty of Versailles at the end of the war was stringent, the Allies responded that Versailles was far more lax than Brest-Litovsk. The Bolsheviks moved the capital from Petrograd to Moscow in 1918, due to it being a more centralized location for the territory they directly controlled. The Cheka was established as a revolutionary security in order to surveil and punish “enemies of the people.” These secret police efforts were modelled after the similar events of the French Revolution and were an early precursor to the KGB. This all led to a devastating civil war, which would end up as the deadliest civil war in history. From 1917-1922, nearly 1.5 million soldiers died and approximately 8 million civilians were killed due to battle, famine, and disease. 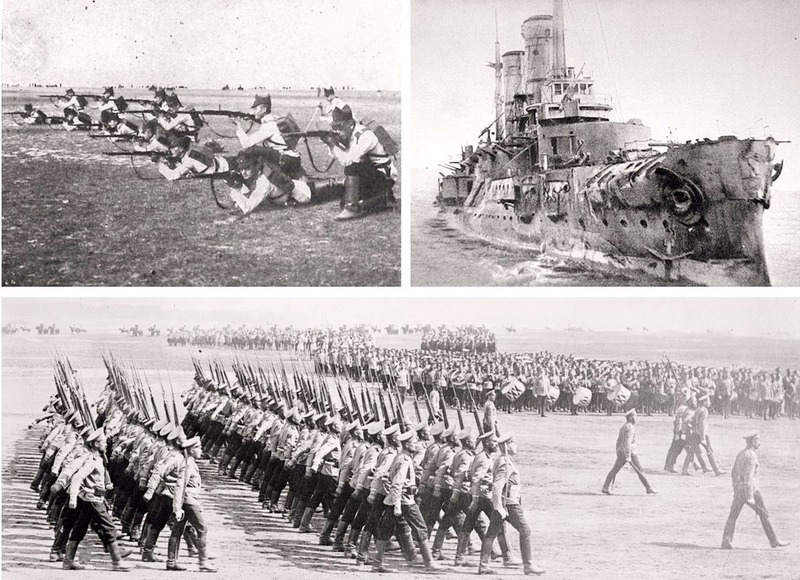 The civil war was fought between the Bolsheviks, known as the Red Army, and a faction called the White Army made up of different socialists, monarchists, anarchists, conservative autocrats, and warlords. 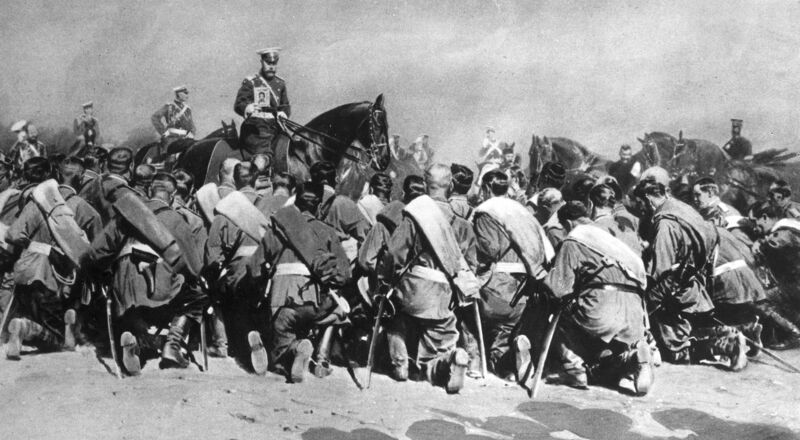 The White Army was the military arm of the White Movement. 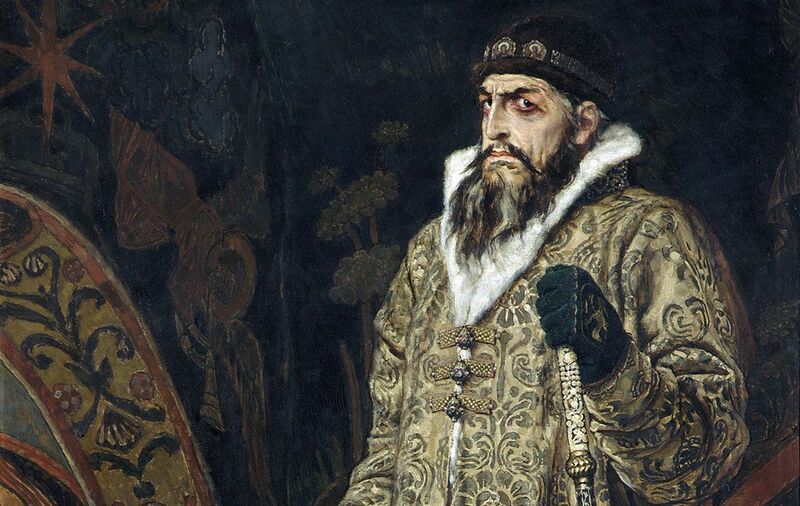 Their name calls back to the time of absolute monarchy, specifically that of Russia’s first Tsar, Ivan III, who was known as the “White King.” They had no clear ideology due to their diverse make-up. 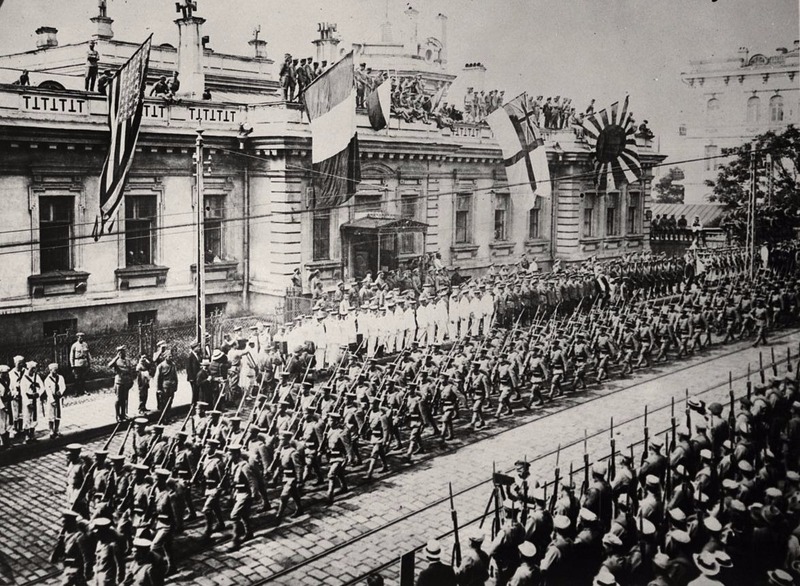 The White Army was aided by many countries aligned to stop the Bolsheviks, including Japan, the UK, France, Italy, and the US. The Whites were a Nationalistic movement who did themselves no favors internationally, as they were largely Anti-Semitic and were responsible for over 60,000 Jewish murders during the civil war. The Red Army was dysfunctional at first. It wasn’t until Leon Trotsky took over and applied his incredibly efficient organization skills that the army would grow into a force that could win a war. 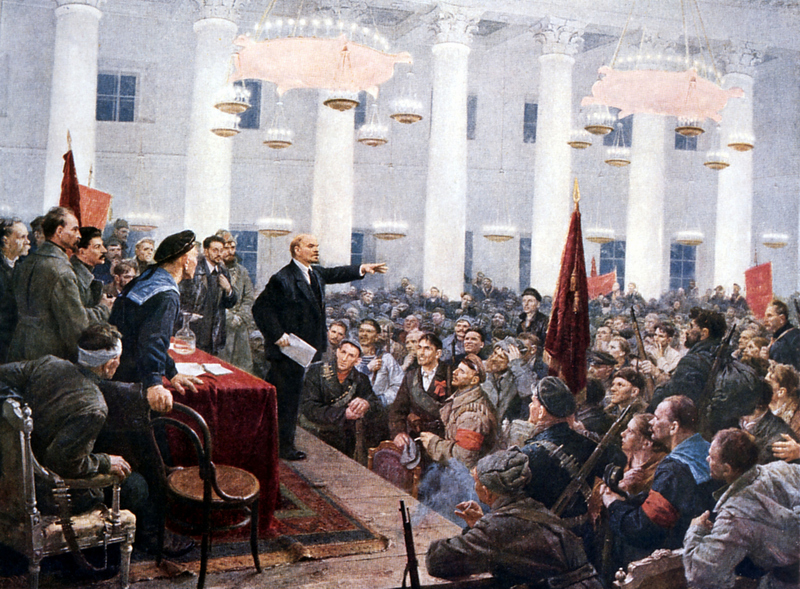 Lenin and the Red Army would declare victory in 1922, and establish the Union of Soviet Socialist Republics. After their defeat, the White Movement fled into exile and established an anti-Communist home base in the United States. 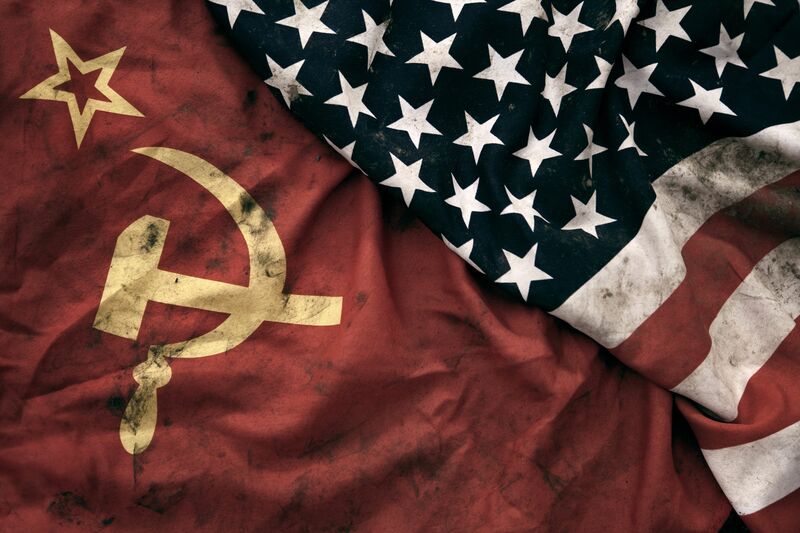 While some European countries recognized the Soviet Union early in the 1920s, the United States refused to until 1933. 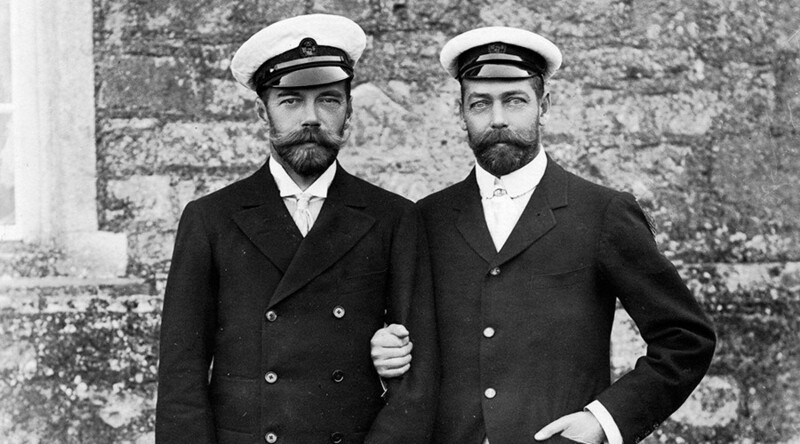 King George V of England was the cousin of Tsar Nicholas II and had the opportunity to save his and his family’s life. 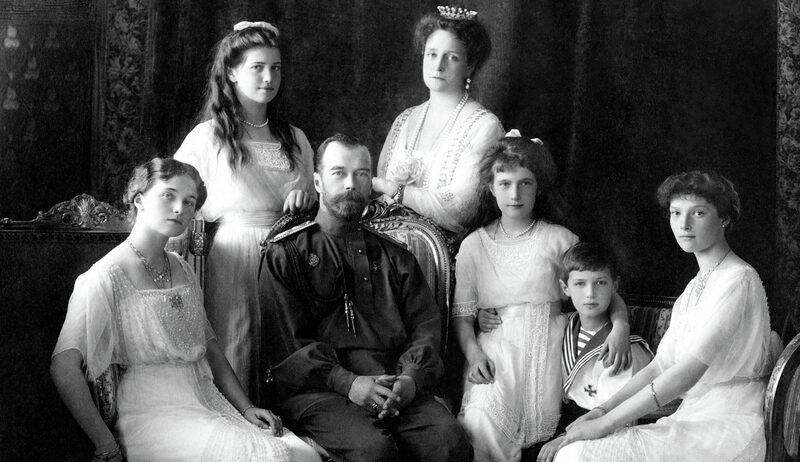 However, King George and the British Parliament denied amnesty to the Tsar.